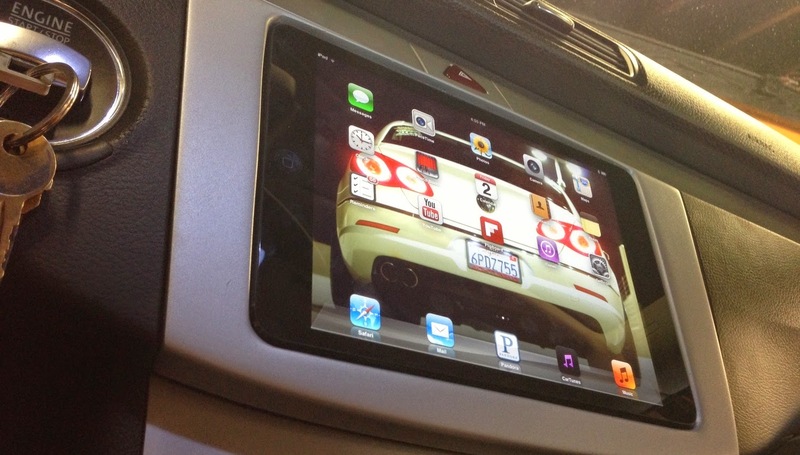 The iPad can serve as a full-blown infotainment system for your car. There are a ton of apps that could be used in the car. The iPad can fulfill the media, navigation, and maintenance needs of your car while providing a familiar, easy-to-use interface. So how do you get an iPad in your car's dashboard? Soundman has the answer with their custom-made dash kits. There are dash mounts available which will hold an iPad on your dash but these are often bulky and can sometimes obstruct the driver's view. Plus, mounts usually stick out and don't really feel like they belong. The alternative is to replace your car's head unit with an iPad of your choice and a sound channel kit which will send audio to your car's speakers. That is where Soundman's iPad kits come in. Soundman makes and sells custom-made dash kits for your car which have an OEM finish. Their products are quite stunning. 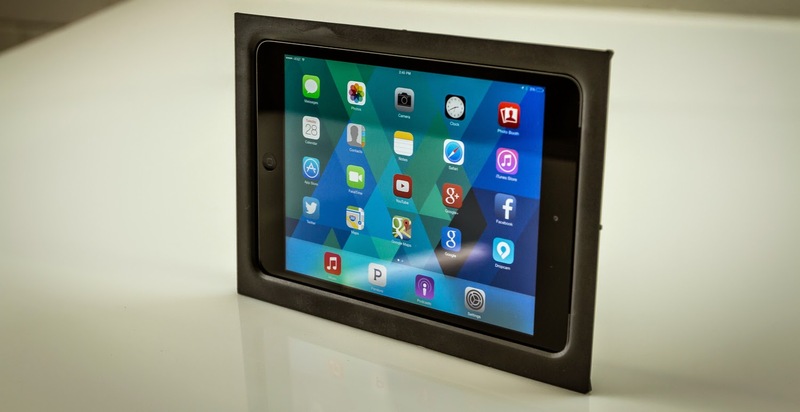 The dash kits range from $250 for an iPad Mini to $350 for the older iPad 2/3/4. iPad Air kits cost $290. Float mounts use magnets to keep the iPad in place while slide mounts give you a lightning cable connection to charge your iPad while mounted. Soundman also sells sound channel systems and kits to replace your head unit. These kits need fabrication skills for installation though. A natural looking iPad install for your car obviously comes at a price. Soundman also makes custom-made kits for your specific car by request only. These can be pricey though (for example, a Ford F-150 iPad Mini float-mount costs $1,200). To install a kit you will have to take it to an authorized install shop (Soundman has a list of shops that have installed their kits before). If you are well-versed with wiring a car system and have fabrication skills, you could install one yourself. Soundman has a ton of videos on their YouTube channel with custom installs in different vehicles. I have been watching their videos for over three years now and can say their products look amazing, and their installation job always looks perfect. Visit Soundman's website to learn more or purchase an iPad kit, and their YouTube channel to check out the videos or subscribe to their show. Disclaimer: Watching video while driving is illegal in most places and installing an iPad in your car's dashboard should not be used for this purpose.